HomeOrlando TVDo WESH, Payne have WFTV to thank for Obama interview? Saturday marked the 40th anniversary of the opening of Walt Disney World. 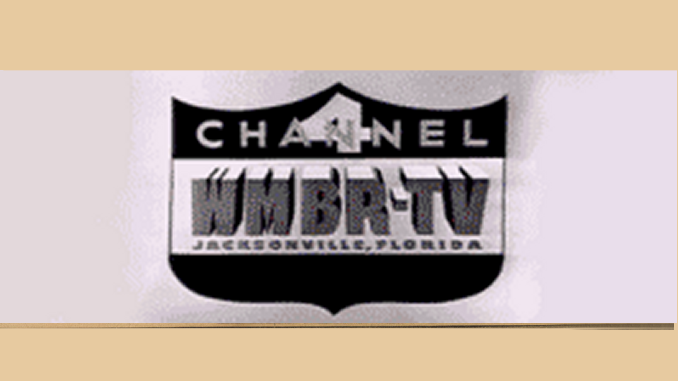 And unless I missed it, I didn’t see any Orlando stations showing their footage from opening day in 1971. I hope they kept that film — since it was a pretty historic day for all of us. But I suspect like many old news films, it’s probably disappeared. Too bad.